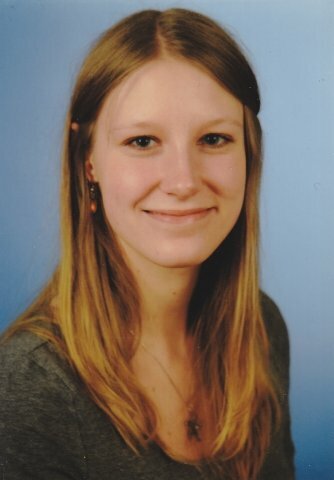 I am a native German speaker with a German university degree in linguistics. I have a passion for language learning and teaching and believe that learning should be fun, engaging and enrich your life. I design my lessons according to your needs and I am available for after hours lessons to suit your schedule. Whether you are interested in learning German from scratch or you want to improve your German. For work, uni, school, a trip overseas, your partner or just to learn something new for yourself, I can cater for your personal goals. Reply from: Sarah: Thank you!